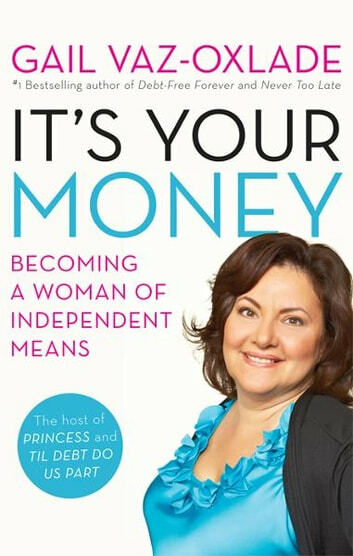 This was a great book that every woman should read. It talks about the importance of not leaving everything to your husband or significant other and what you need to do to be secure and money smart in your life. I've read it once, and will continue to go back to it when I have questions.